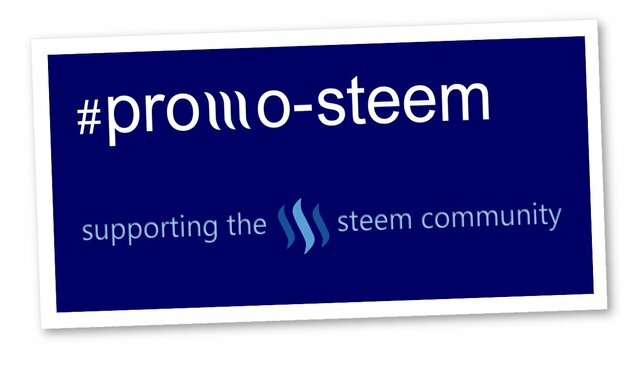 Promoting Steem as a Media Partner! Share Talk is a free communications portal sharing Investment information across multiple Social Media Channels. 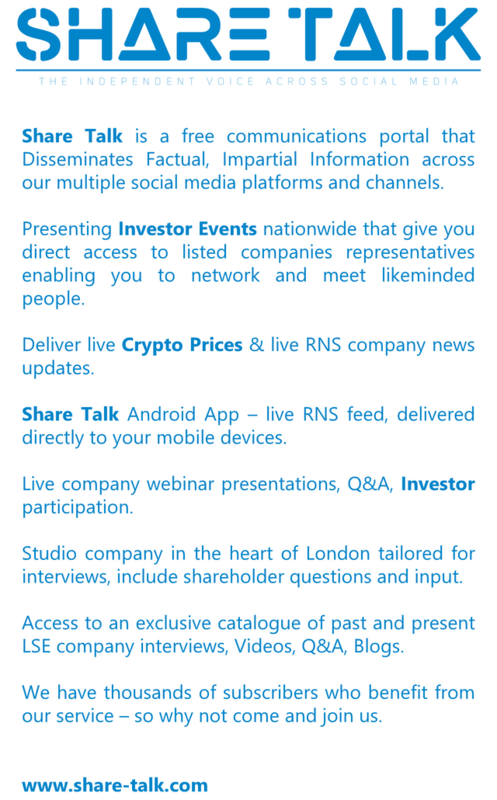 Running Investor Events nationwide giving direct access to network and meet like minded Investors..!! 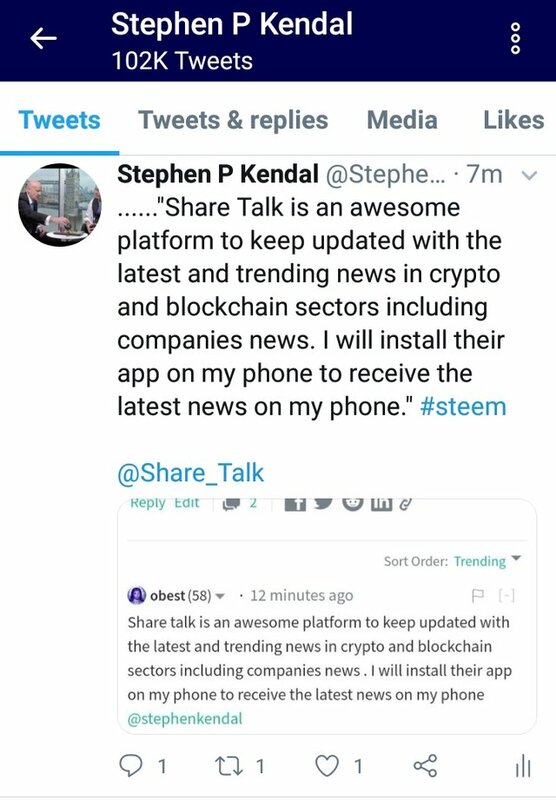 It gives me great pleasure to introduce #ShareTalk to the #Steem Community. Please join me in giving #ShareTalk a warm welcome to #Steem. #ShareTalk is a free communications portal that disseminates factual, impartial information across multiple social media platforms and channels. Presenting Investor Events nationwide that gives direct access to listed companies representatives enabling you to network and meet like minded people. Delivering live Crypto Prices and live RNS company news updates. #ShareTalk Android App – live RNS feed, delivered directly to your mobile devices. Live company webinar presentations, Q&A and Investor participation. Studio company in the heart of London tailored for interviews, including Investor questions and input. Access to an exclusive catalogue of past and present LSE company interviews, Videos, Q&A, Blogs. Thousands of subscribers that already benefit from their service and a growing network of Investors..!! For more details about #ShareTalk please visit https://www.share-talk.com/. 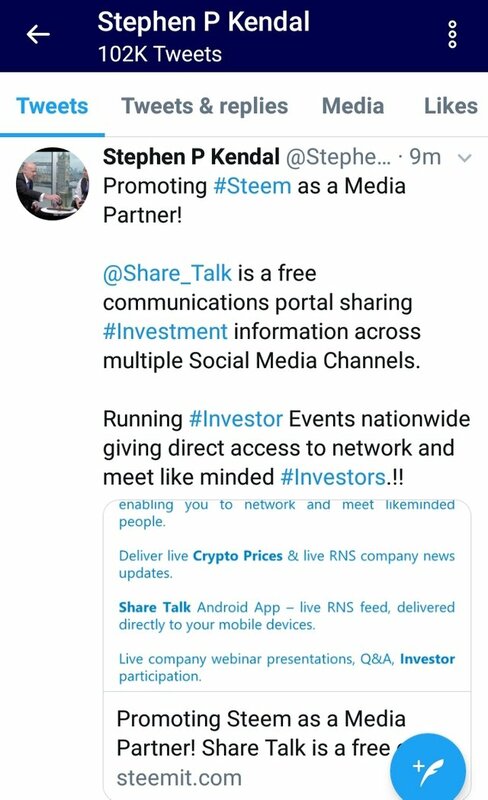 @stephenkendal, The way you are promoting Steem and collaborating with different individuals, projects and platforms bringing more value to Steem. Keep up this productive efforts.